Welcome Back to another week of playful Fine motor skills activities on Fine Motor Fridays! I have some super simple and super fun writing activities for you today, perfect for Valentine's Day! 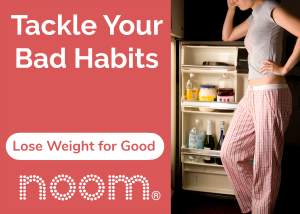 FYI, I've got a couple affiliate links in this post just to show the materials. Over the holidays my daughter really gained a strong desire to learn to write. She had learned letters already and in Preschool they were starting to work on letter formation so I've tried to come up with fun ways to work on that at home too. At Christmas we did a fun salt tray with Christmas related word cards. My daughter really liked the idea of learning to write full words. She has not committed any to memory and that is totally fine with me- I just like how eager she is to try. She was really proud each time she wrote all the letters in a word. She also really liked the open ended We Are in a Book writing activity that we did and I'm pretty sure the first word she will commit to member will be “bananas” because of it! 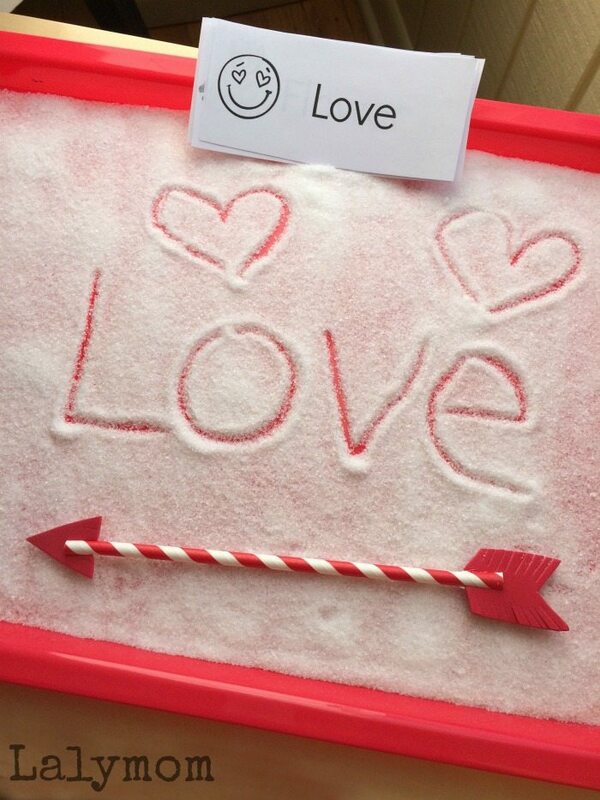 I thought it would be fun to do a simple Valentine's Day salt tray and find something relevant to the holiday to use as a writing utensil. She loved using the candy cane for the Christmas one but…what am I going to give her a chocolate heart to write with?! Not so much! We didn't have any arrow just layin' around so I made a quick and easy arrow for our writing utensil. It was pretty easy to set the whole thing up, including making the arrow. I even made a free printable with some easy but fun Valentine's Day related words if you'd like some writing prompts! Clear plastic or glass shallow container on top of red construction paper. Cut a triangle for the arrowhead and chevron type shape for the feathery vane of the arrow out of red craft foam. Cut two notches in each end of the straw and slide in the arrowhead and vane. Done! For the salt tray just pour the salt onto the tray. Literally. 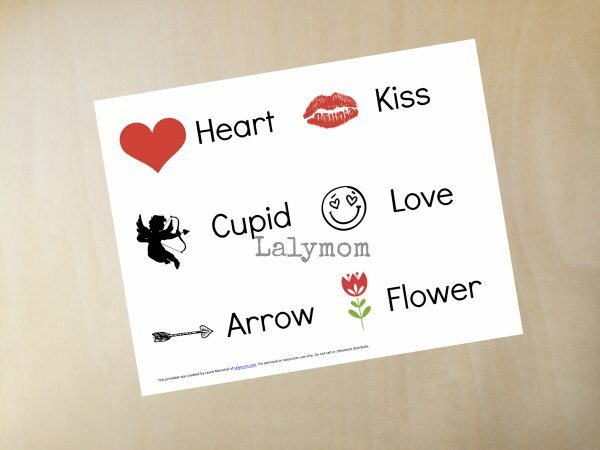 Print and cut the Valentine Word Cards if desired. -Practice drawing small, medium and large hearts. -Practice writing the words on the cards and drawing the pictures if desired. 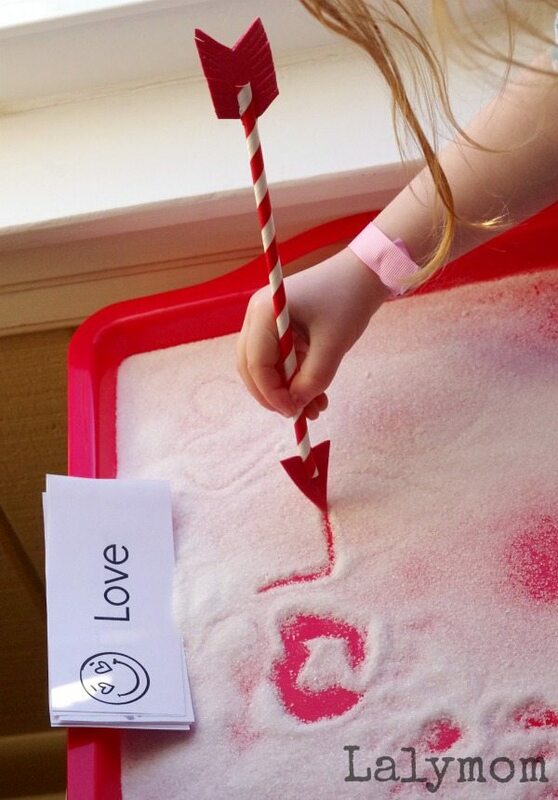 -Write the names of loved ones in the salt and then practice drawing hearts around their names to show that you love them. What kinds of writing activities would you do with this salt tray? 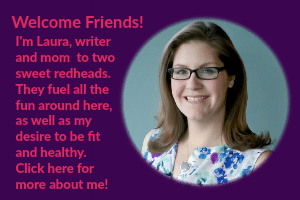 If you give it a try, come share on my Facebook Page! Here we go again with some creative and fun Fine Motor Skills activities from the Fine Motor Fridays group! Click through to the posts below to see what everyone has been up to this week! Also be sure to check out our Fine Motor Ideas Book!